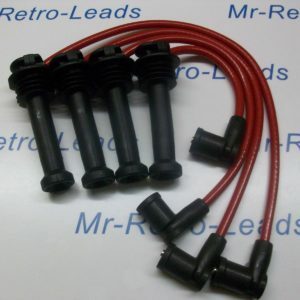 This is a brand new Ignition Lead connector Joiner for Repairs on your ignition leads or to make your ignition lead longer. 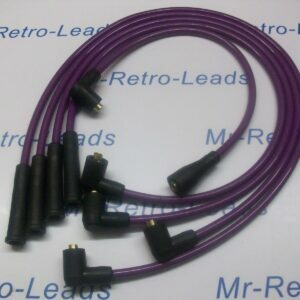 As the photo the one above shows you the connector you will get the one below is how it looks after you have connected your leads. Its so easy to use just plug in and go nothing technical about it at all. It can be used with 7mm @ 8mm ignition lead. 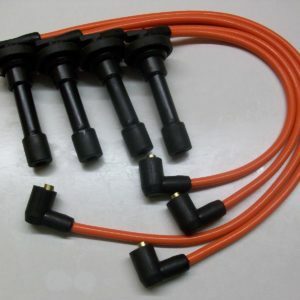 Please look at my other listings as i build ignition leads to order in many colors and also all your other ignition lead boots and terminals. Please make sure this is the correct application you need and order the amount you need thank you.